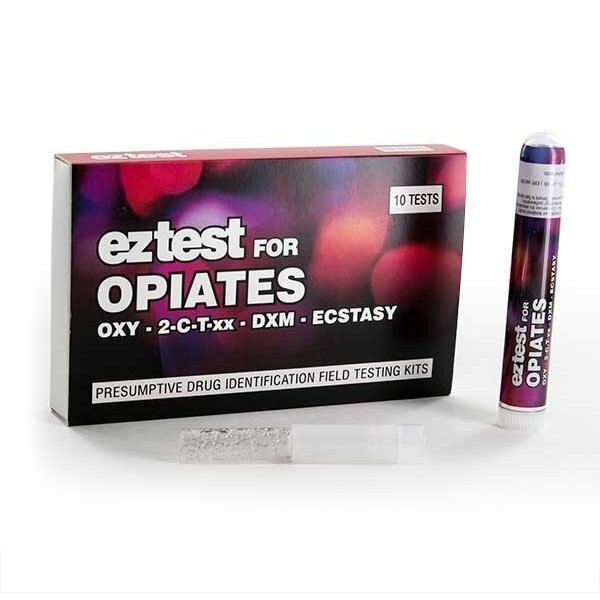 EZ Test Opiates is intended for the detection of whether a substance contains Ecstasy (MDMA), 2C-T-2/4/7/21, MBDB, DXM, Oxycodone, Hydrocodone and Opiates. If you are not sure how upright your dealer is, you better spend a few minutes on testing his product. 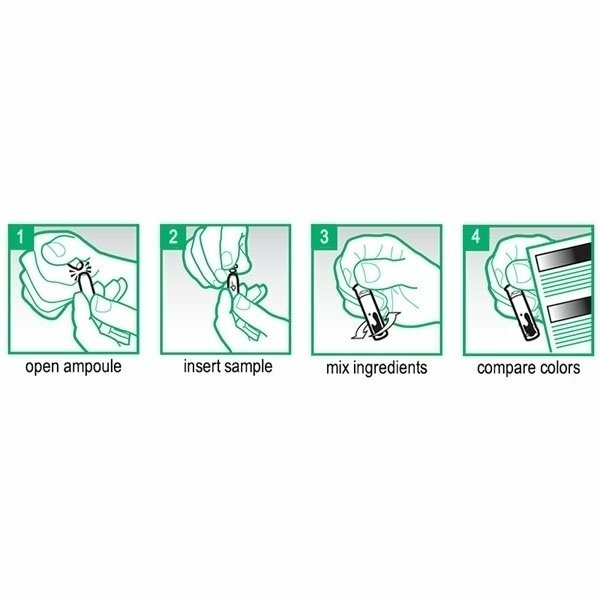 EZ Test Opiates is a one step test to determine if a substance contains Opiates. are strictly prohibited and even precursor substances are illicit, many dealers extend their product with sometimes potentially dangerous agents. In the best case, all you'll feel are some unpleasant side effects, but you never know what agents are present. To avoid such "dirty" products, we recommend to use an EZ Test on the stuff you aquired.